Short half day charter trip w/Mark his wife and son Cole from Texas. They had to be in for the game at UL. It wasn’t about putting a 4 man limit in the boat today they just wanted to put there son on some reds and put a big smile on his face. That’s what Capt. 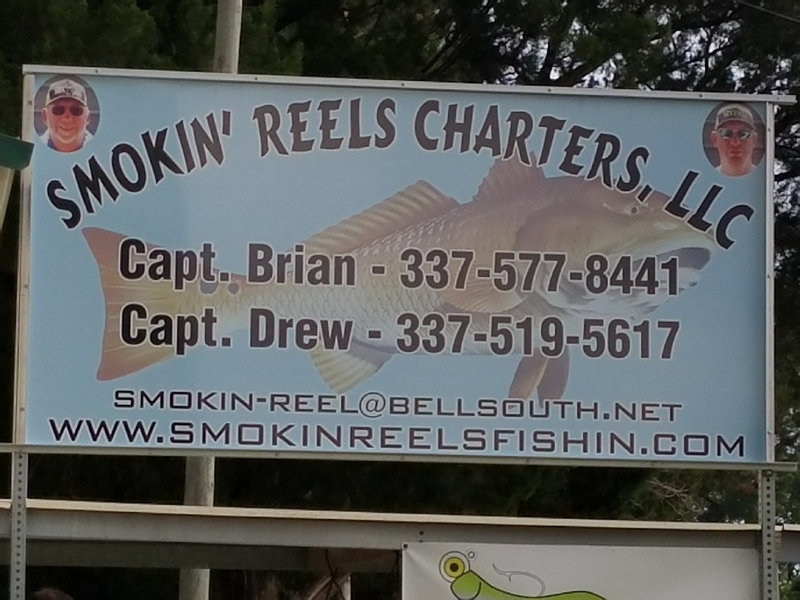 Bee with SMOKIN’ REELS FISHIN CHARTERS done. Only 7 good reds, 3 broke off and missed 2 good ones & about 15 under size. Considered a great morning!! 4HORSEMEN corks and fresh shrimp from HEBERTS MINI MART did the trick today! !